It’s that time of year when those around you might frequently ask the question, “Did you get your flu shot yet?,” and it’s for good reason. 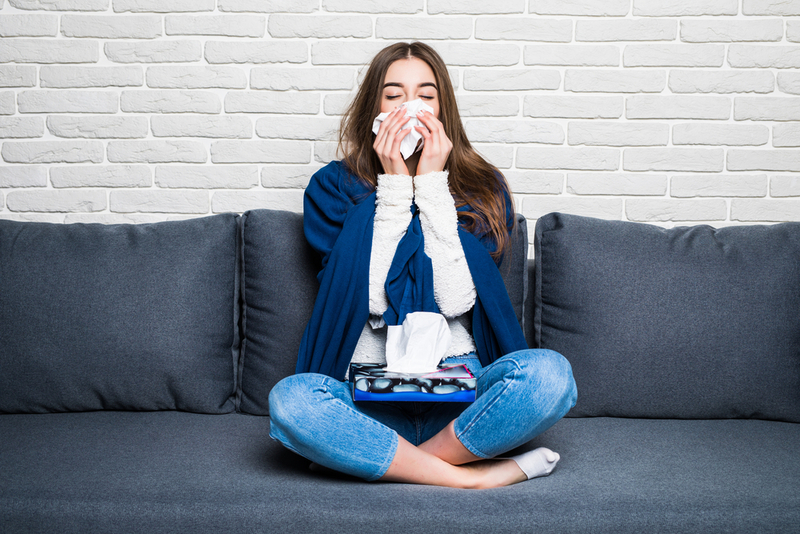 Although cases of influenza are reported throughout the year in the United States, the height of flu activity occurs between December and February, according to the Centers for Disease Control and Prevention (CDC). However, not everyone chooses to get vaccinated – a decision that could prove fatal. Approximately 80,000 Americans died from the flu and related complications during the winter of 2017-2018, the CDC reported. It doesn’t help that misconceptions surrounding the potentially life-saving flu vaccine are common. Read the full article on AccuWeather.